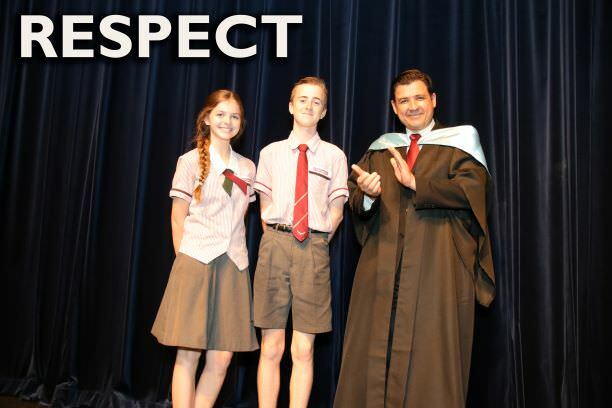 Respect is GCC’s second core value (G.R.E.A.T.) and is possibly one of the most underrated character traits of modern times. A good society runs on respect and it is a fundamental value for peace and order. Showing respect to each other has the potential to change the world. The good news is that showing respect is something we can all do and can all benefit from. It costs nothing to show respect but the rewards are invaluable. Below are five reasons I believe we should show respect to each other but I’m sure you can think of many more. 1. We are created as people of worth; created in God’s own image (Genesis 1:26). Even the person who cut in front of us in traffic is created in the image of God and worthy of respect. We may not like their actions, but they are worthy of respect as a person. Our children are created in the image of God, even when the state of their bedroom seems to suggest otherwise. We need to find ways to communicate respectfully to others especially when we don’t like their behaviour. It’s easy to respect people who show respect to us; let’s go out of our way to show respect to others when it is a challenge. 2. God commands us to show respect to others. Romans 12:10 “Honour one another above yourselves.” God expects us to honour one another with the love and grace He has shown us. We are to respect others not just because they are made in the image of God (point 1) but because God commands us to. We need to put honouring others above having our own way. When we treat someone with respect they blossom. Some of the most hardened people we know may soften when they are given respect they haven’t earned. Treating each other with respect becomes part of the culture where everyone can feel safe and thrive. I’ve seen groups transformed from gossip and nastiness to people who are thankful and encourage one another, and all because one person in that group decided to treat everyone with respect. Never underestimate the power of respect. 4. You are an example to others. Like it or not, our practice of showing respect to others (or not) is highly visible to those around us. Our children are watching us and will model their behaviour on what they see. Our neighbours, friends and work colleagues know exactly how much we respect others. People who don’t even know us may recognise our car and will know how we show respect to other drivers. Disrespect can’t be hidden. 5. Respect is a core value of GCC. 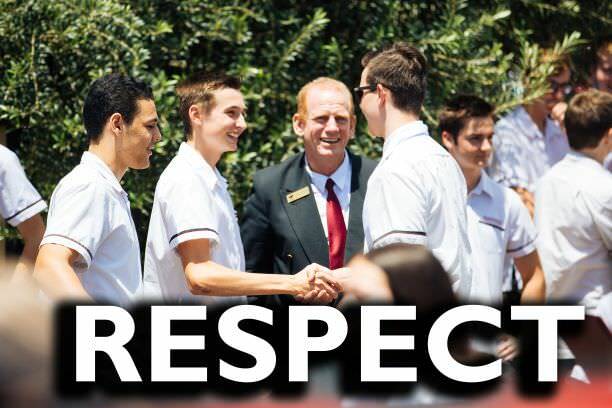 At GCC we are strict about honouring the value of respect. We know how important it is for our students to value, model and learn respect for themselves, for others and for the world God created. We commit to treating each other, our students, parents, neighbours and community with respect and expect the same from others. There are plenty of times where students disagree with teachers or parents disagree with College rules and that is understandable. What we all need to do is to commit to respecting each other as we work through those challenges and differences of opinion. 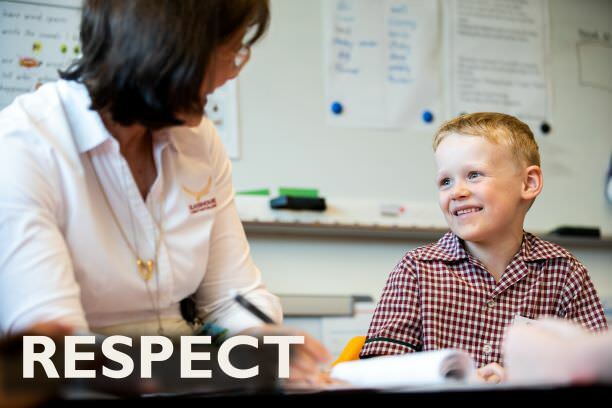 When respect is the norm, teaching and learning are powerfully impacted. The teacher is inspired and empowered, able to use every available minute for quality teaching. Let’s work together to make GCC a school where the culture and core value of respect is modelled and practised in every aspect of College life. 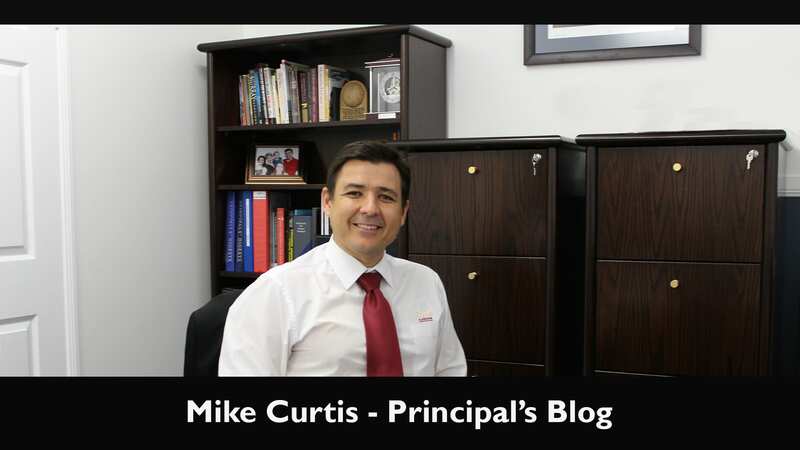 This entry was posted in Principal's Blog and tagged GREAT, Respect, Values on March 28, 2019 by sandy.